Bex had a ripper of a start to winter in the USA, and her riding was certainly next level, then unfortunately she tore her ACL at the first competition. The ACL is a critical ligament in your knee that holds it all together. I caught up with Bex this morning to see how her recovery is going and what her thoughts are on the next Olympics. Morning Bex, super sorry to hear about you knee. You had surgery right? How is the recovery going? Yip, I had an ACL reconstruction (for the second time!) on my right knee. I am almost 4 months into the 6-9month recovery and it’s coming along nicely! Just trying to build the strength back up in my leg as you lose a lot of muscle after surgeries. So your hurt your knee early in the season, what happened - I heard your riding was awesome? I was happy with my riding in training for Dew Tour, as its always a little tricky getting back into the swing of things first comp of the season. BUT, then it was my first competition run that I did my knee on. It was live-streaming on the internet too, and mum was watching from Wanaka! Check out a video showing Bex's training runs before she hurt her knee by clicking here. Well, Wanaka sure is a nice place to keep fit! 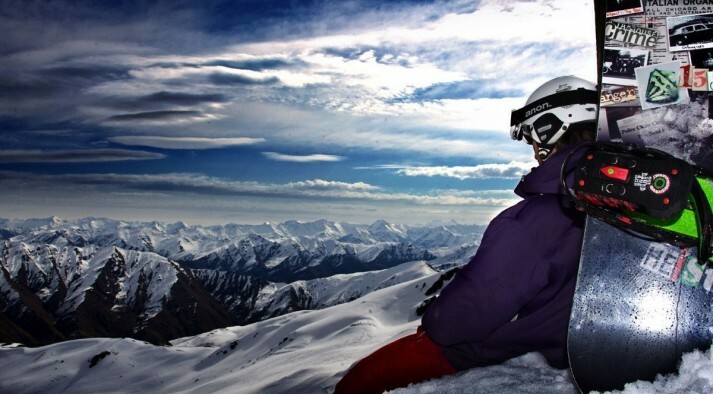 Will you be back on snow for the New Zealand winter, and will we still get to see you up at Cardrona? It has been my first ever summer in Wanaka – and what an amazing summer it has been! So nice to be able to rehab in such a beautiful place and enjoy the sunshine. 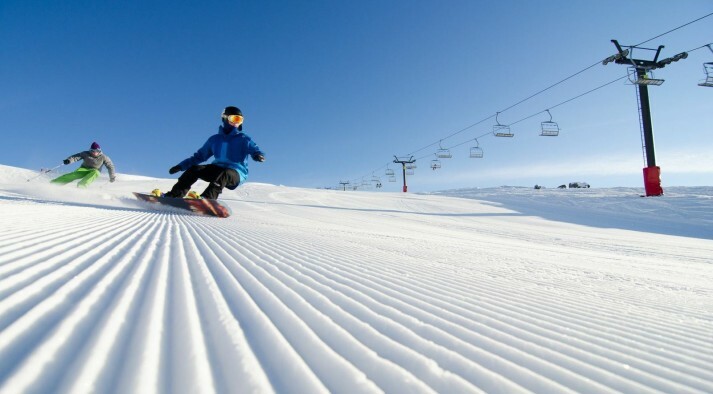 I will be back on snow end of June and will spend a while just cranking out some turns up at Cardrona to get up some riding strength/stamina. After that, hopefully start getting some tricks back when the pipe opens and compete at the New Zealand Winter Games World Cup to get some Olympic points. Potentially taking the comp reasonably mellow, depending on how quickly my knee lets me get back into things. How does missing out on a few of the World Cups over the northern winter place you for qualifying for the Olympics, are you still in with a chance? After sitting in front of the computer working out all the rankings and scores, taking out the countries that have more than 4 spots (each country is only allowed 4 spots in a discipline, such as female halfpipe snowboarding) etc. I am sitting 32nd and top 30 get a spot.. So.. I can definitely still qualify as long as I keep my head in the game. I am waiting for FIS to announce how many more qualifying World Cups there will be between now and the Olympics (likely to be 2-3). Phew, that is good news. 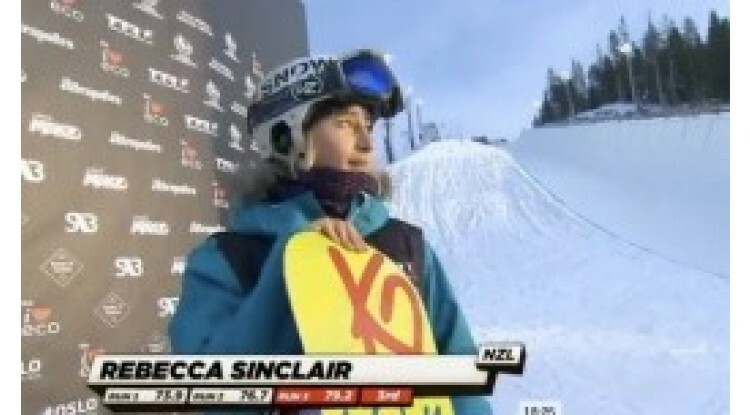 We here at NZ Snow Tours will be cheering you on for sure! 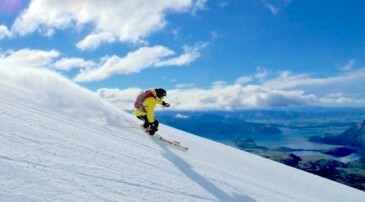 Now have you got any pre-ski trip fitness advice for our NZ Snow Tour fans? And please nothing too hard, we are not all pros you know! Haha. Well I would recommend building up some quad/hamstring/glute strength to protect your knees from taking the strain and getting sore! Lots of lunges, squats and hamstring curls wouldn’t go astray. And lets all cross our fingers for great winter!! Ah I love it! Thanks for chatting and for the advice Bex! We look forward to seeing you around Wanaka and up at Cardrona. Keep working on that knee rehab and see you for some turns together soon! Bex needs all the support she can get!! Send her some LOVE by heading over to her fan page - just click here!